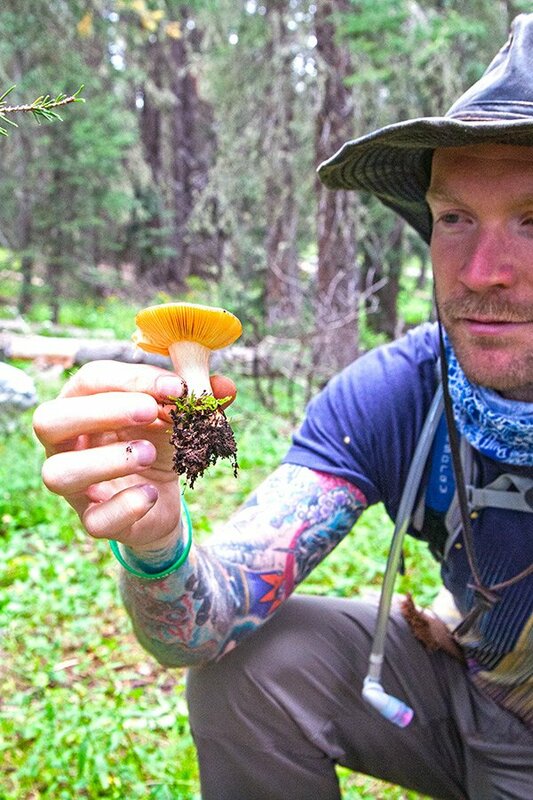 Since 1981, the Telluride Mushroom Festival has been celebrating all things mycological, from the newest advancements in mushroom science to our famous mushroom cook-off. Held annually in Telluride, Colorado, the festival capital of the Rockies, TMF is a can’t miss event with a colorful history in one of the most beautiful locations on earth. 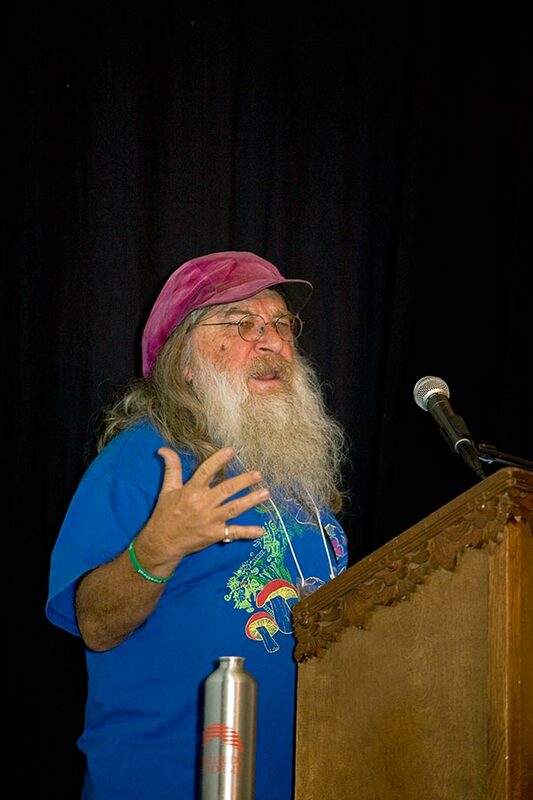 This year’s theme, according to Festival Director, Dr. Britt Bunyard of Fungi magazine, will be “Healing the Mind, Healing the Planet” and will feature a raft of myco-luminaries including Prof. Emeritus of Pharmacology at Purdue, Dr. David Nichols, founder/director of Chile’s Fundación Fungi, Giuliana Furci, Mushroom Mountain’s Tradd & Olga Cotter, and the Wise Woman of the San Juans, Katrina Blair. 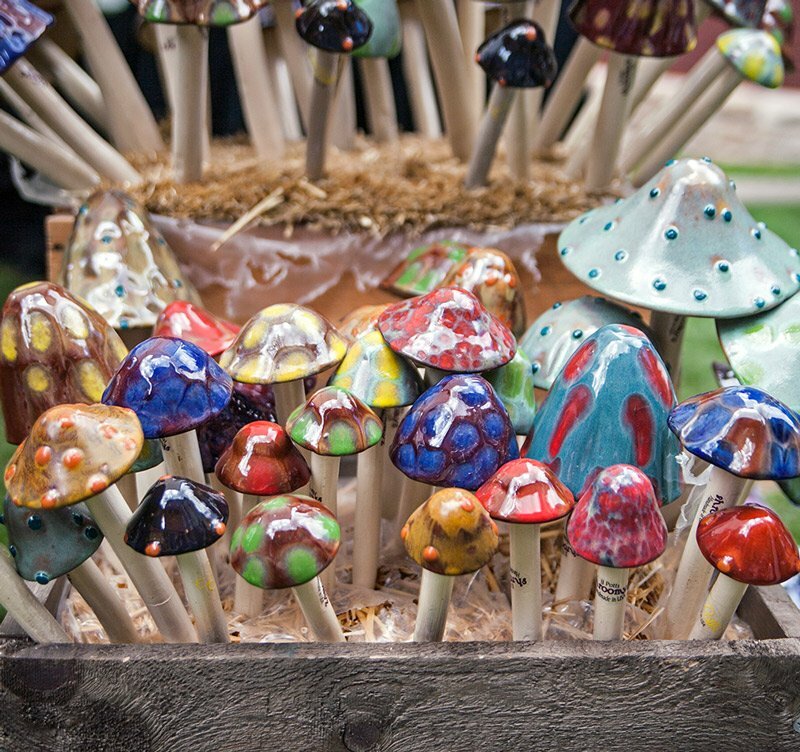 The Telluride Mushroom Festival is a weekend of mycology-related forays, talks and special events and is famous for the lively experience it provides all festival goers and participants. Words can’t necessarily do justice to this unique event, watch the video to get a real taste of the festival. 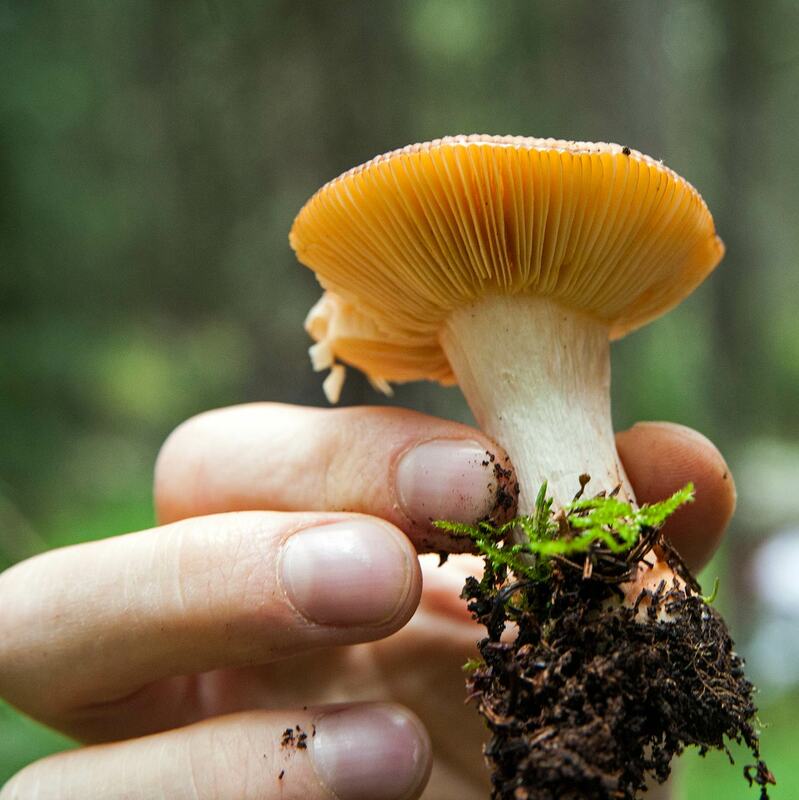 Fungi serve many purposes–from breaking down plant cellulose in nature to creating nutrients for plants, to serving as food and medicine for people, to acting as bio-remediators to filter and break down toxic land from oil spills and agricultural run off. 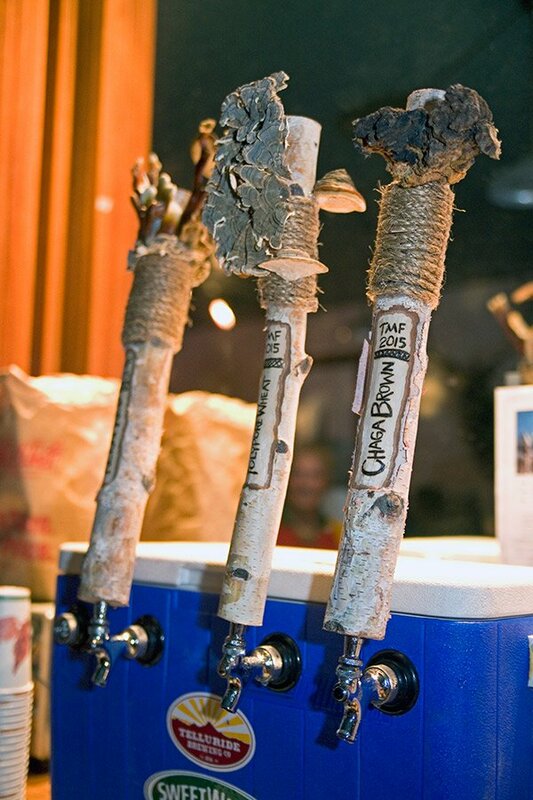 However, many are unaware of how versatile mushrooms are outside of the kitchen.